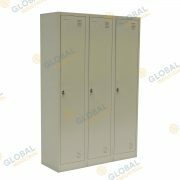 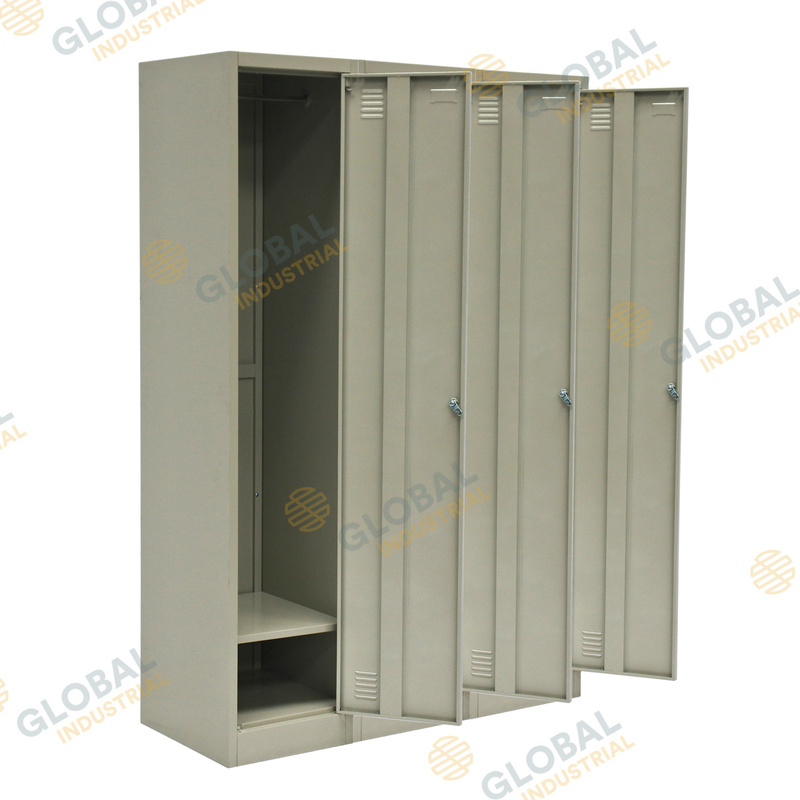 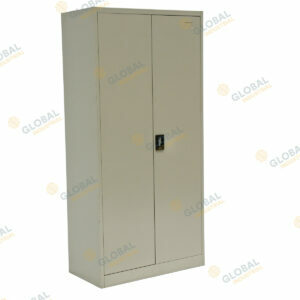 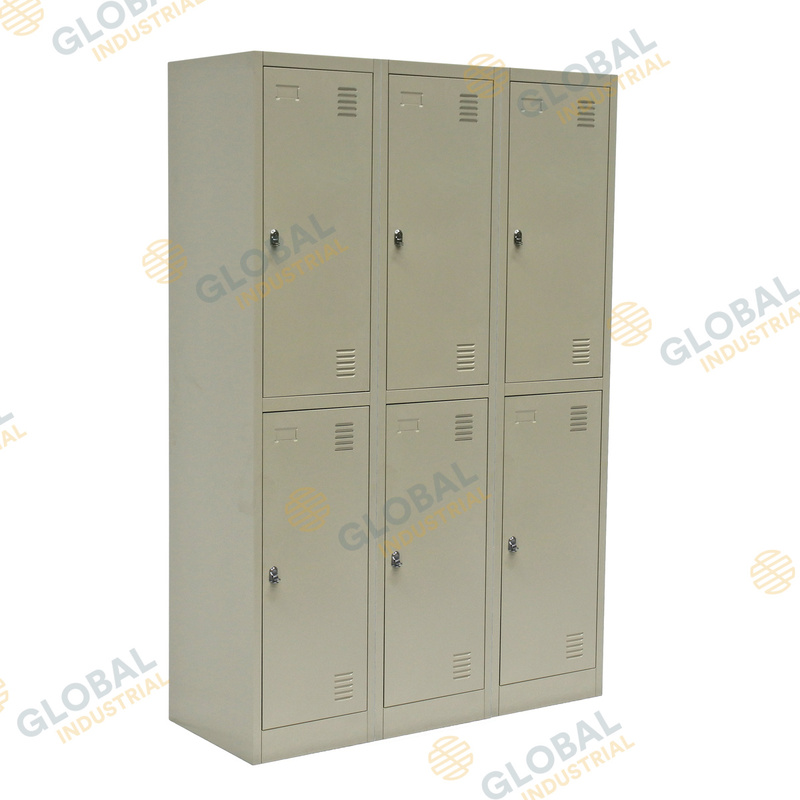 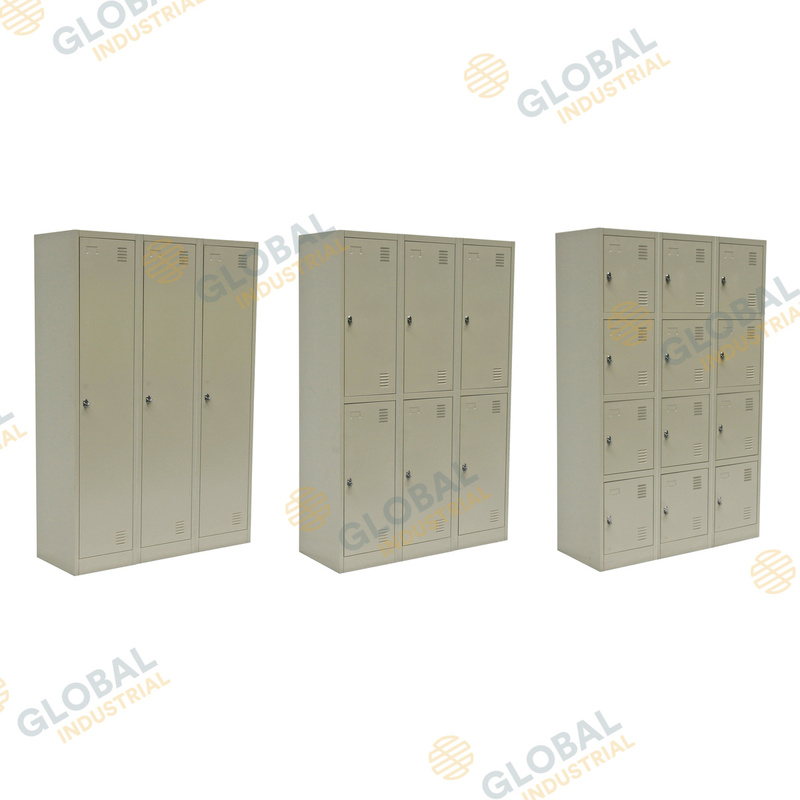 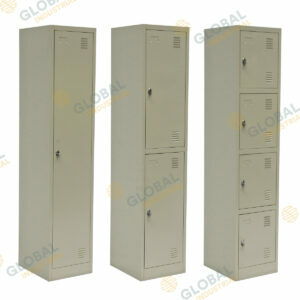 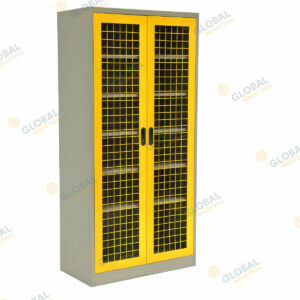 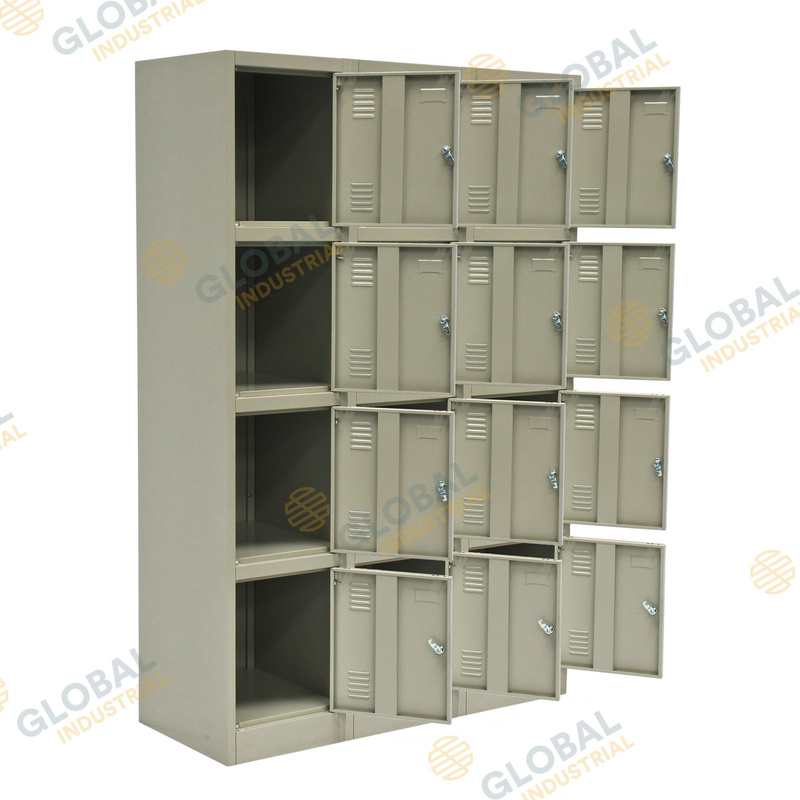 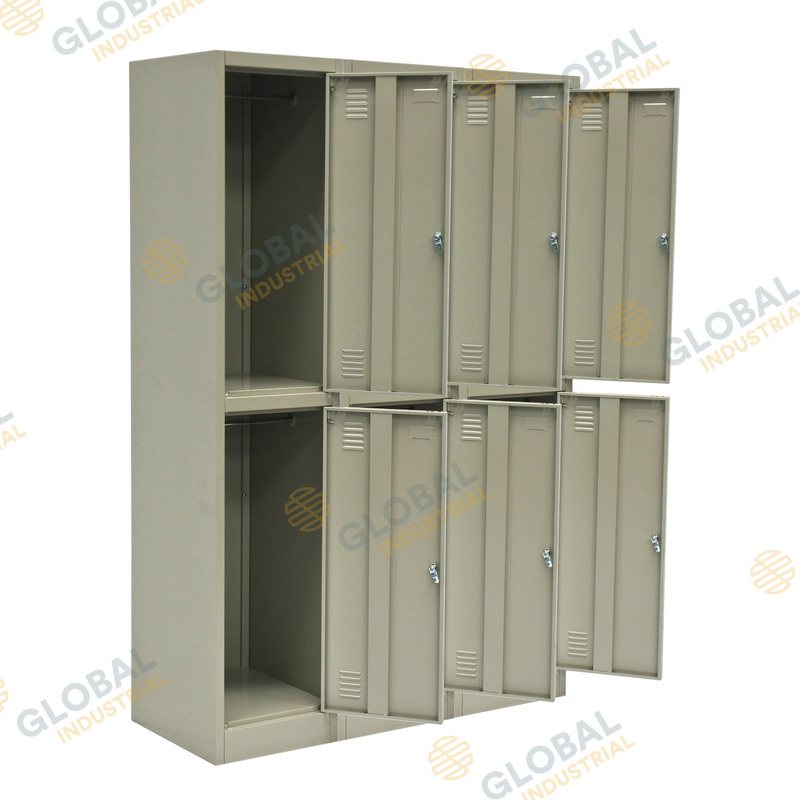 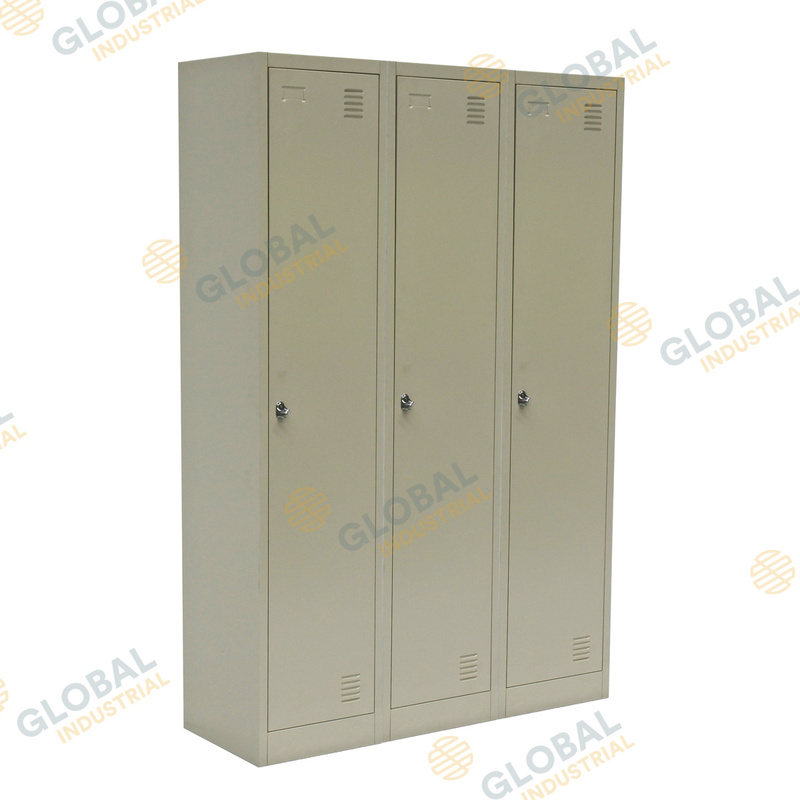 The bank of 3 lockers provide a secure personal storage solution for your work place. These units are quick and easy to assemble. Each locker is vented to minimise the build-up of odour.